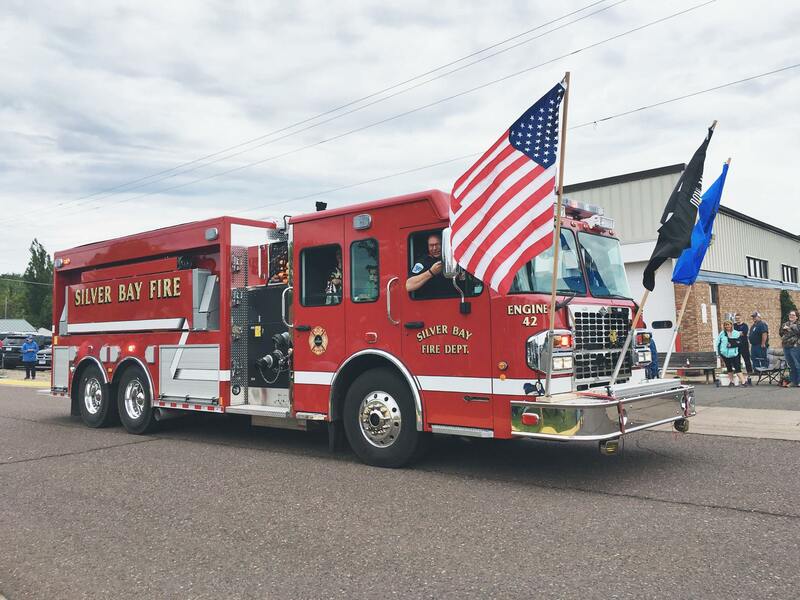 Bay Days | A hometown event the whole family can enjoy! 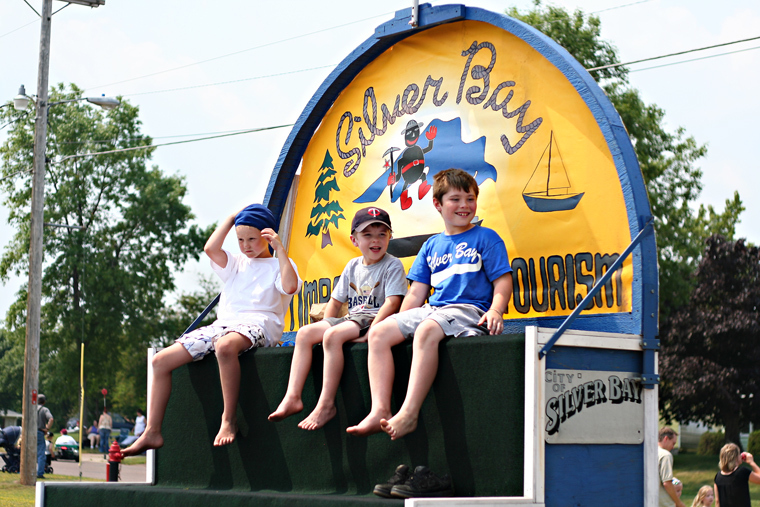 Make plans to attend this year’s Bay Days on the North Shore. The celebration will be held July 12 – 14, 2019. There will be plenty of activities and events that the whole family can enjoy. It is sure to be a great turnout with many familiar faces in the crowd! On Friday, there will be many family friendly events taking place. The Parade will take place on Friday night to kick off the weekend’s events! We really hope everyone can make it and enjoy the evening together! On Saturday night, a street dance will get the whole town on the dance floor! Check out this year’s scheduled activities and events here.